Small commuter ferries have been an important part of our major cities for many years, especially Sydney and Brisbane. 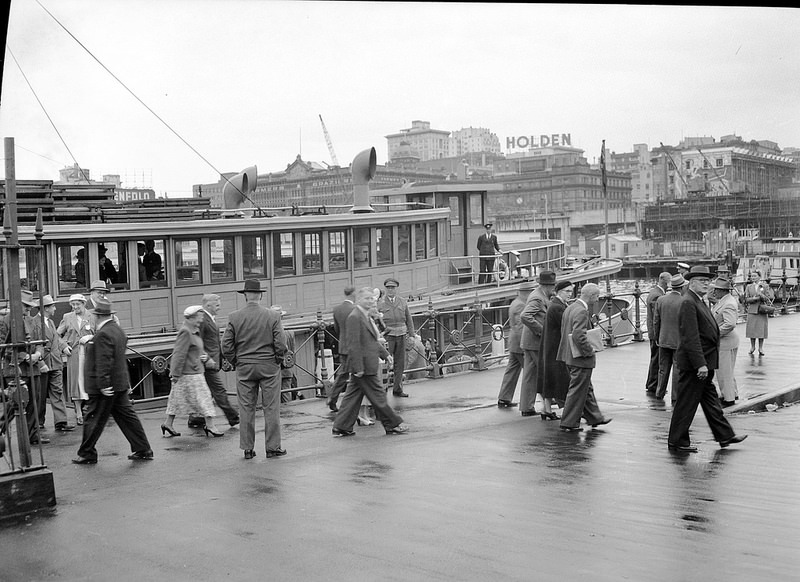 Prior to the opening of the Sydney Harbour Bridge, they were the only link between north and south. 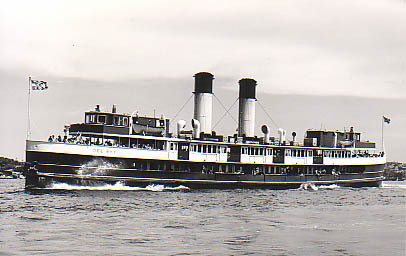 Ferries were also seen as recreation transport, especially on Sundays, when workers had a ‘day off’. 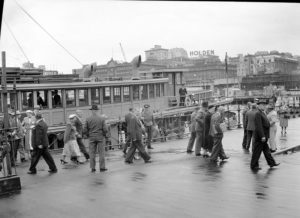 Manly, Coogee, Watson’s Bay were popular destinations for picnickers.